Unfortunately for Brown and Worley, however, I’m disqualifying them because Topps issued both of them cards bearing the RC Logo in their 2010 sets. I’m sorry, but you cannot have rookie cards in two consecutive years. This leaves just Martínez and Stutes, each of whom received just two cards from Topps. 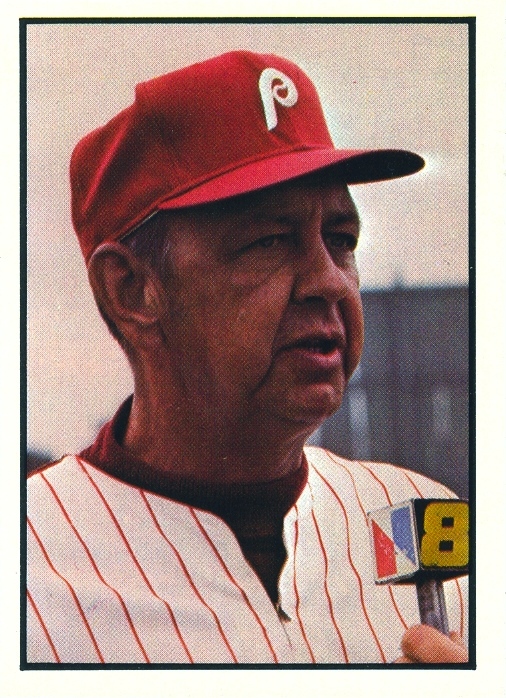 However, in an effort to expand the pool of available entries, we will accept for consideration their cards in the Phillies Team Issue Sets, even though those cards don’t bear the RC Logo. 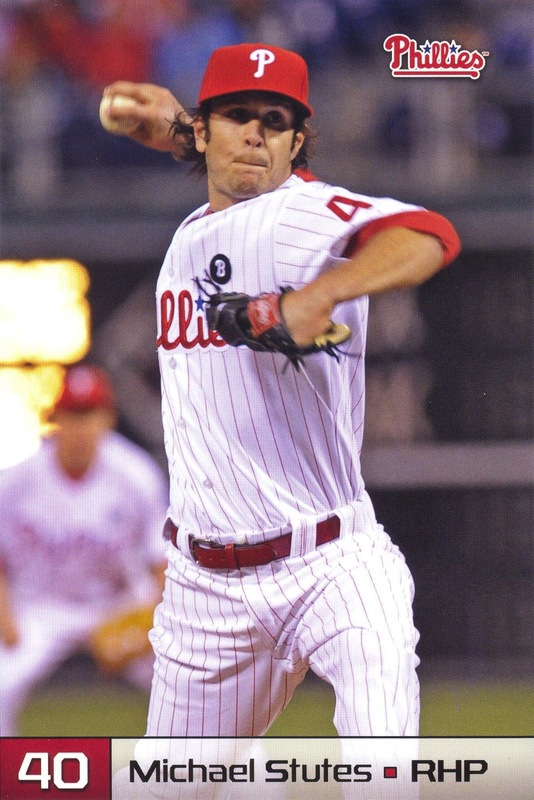 I’m not sure why the Phillies don’t use the logo in their sets, but to be fair, it took me five years to realize this wasn’t happening. It’s very likely that it hasn’t occurred to anyone in the organization either. 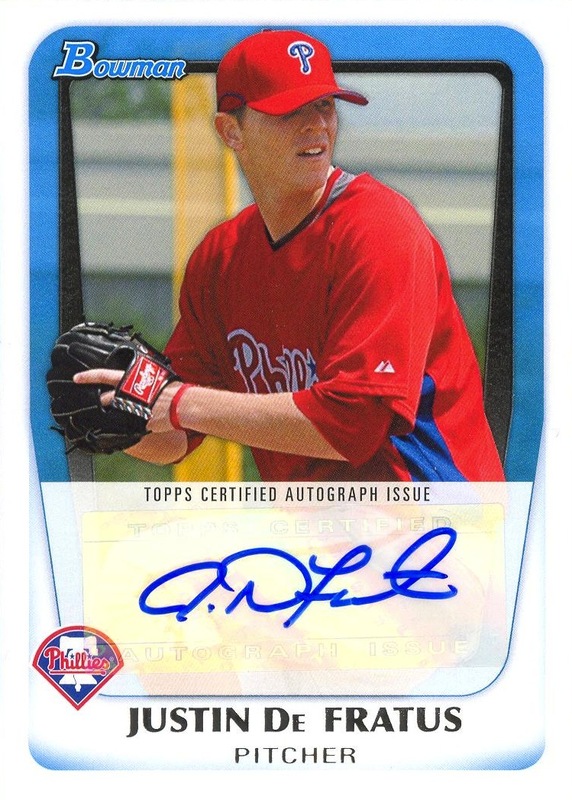 Justin De Fratus for his 2011 Bowman Prospects Autograph card! 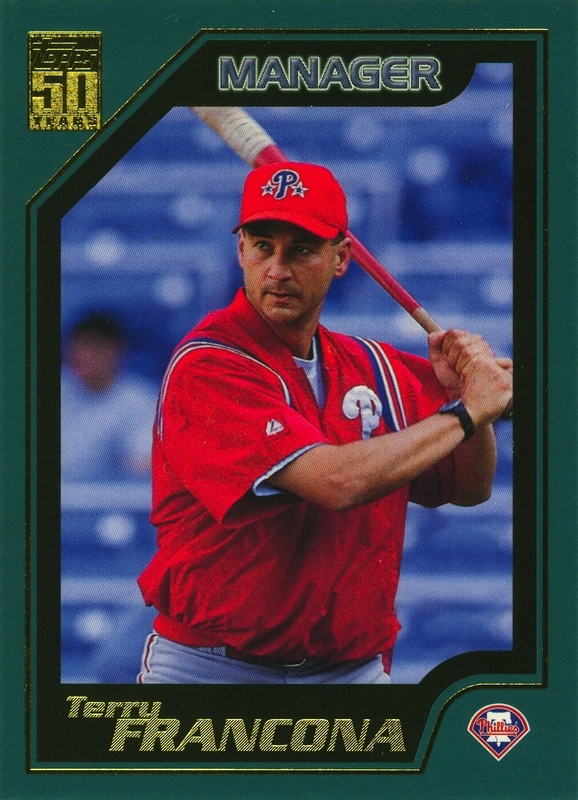 Even before the creation of the RC Logo, there weren’t many players who could state that their only rookie card was also an autograph card, but De Fratus can make that claim. I know, it doesn’t bear the RC Logo and shouldn’t be under consideration. 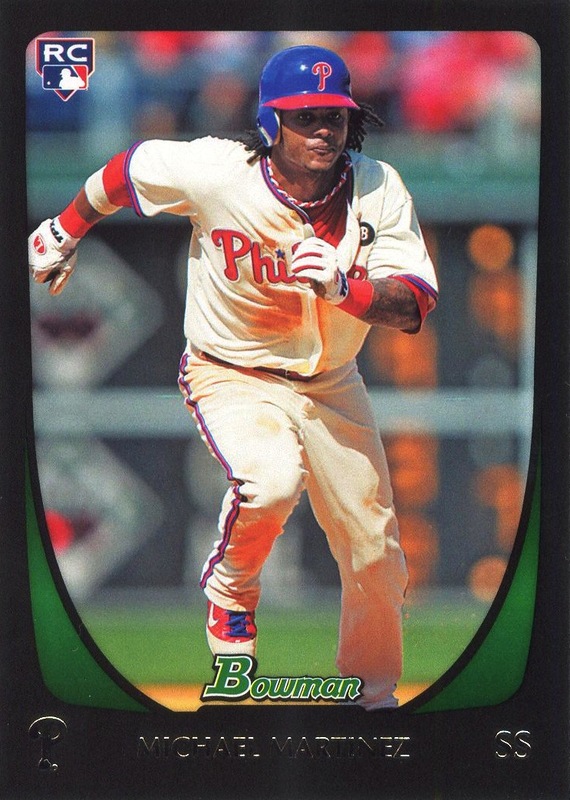 But I get to make the rules (it is my blog), and I hereby state that his selection accompanies the creation of the De Fratus Exemption — to be used transparently should I ever again write a best of the year series for baseball cards. 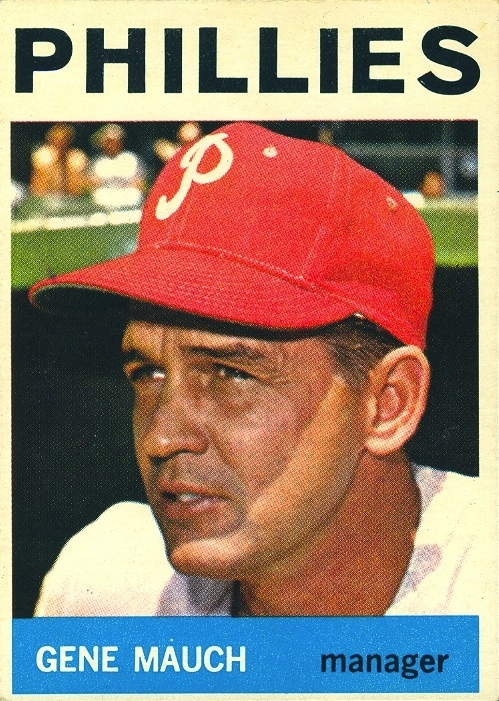 While the general guideline is that I will refuse to acknowledge rookie cards not bearing the appropriate logo, exceptions will be made for any player whose first card depicting him as a Philadelphia Phillie actually happens to coincide with his first season appearing in a Major League game — regardless of whether the card bears the RC Logo. I’ll clarify by way of example. 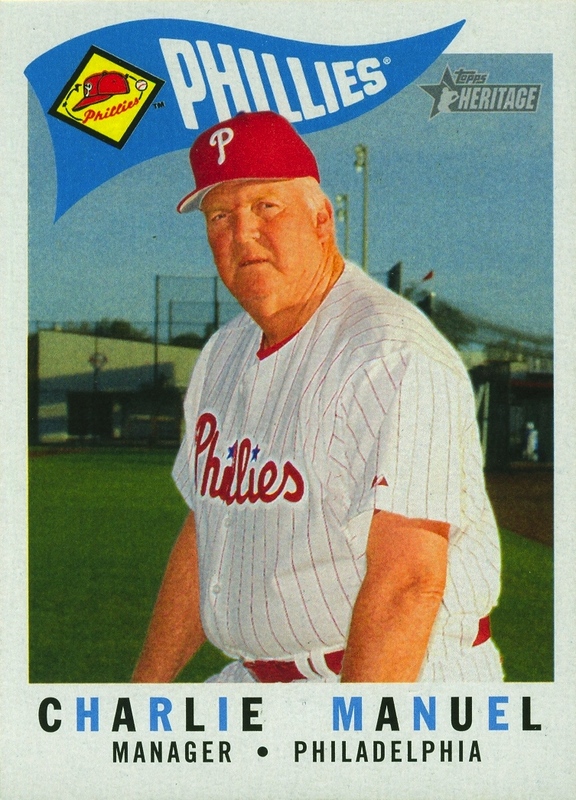 Despite having received a couple cards already, Joe Savery still maintains eligibility for the 2012 awards for two reasons: 1) he did not receive a card this year (if he had, he would have been eligible for this year’s awards); and 2) none of his previous cards to date bear the RC Logo. 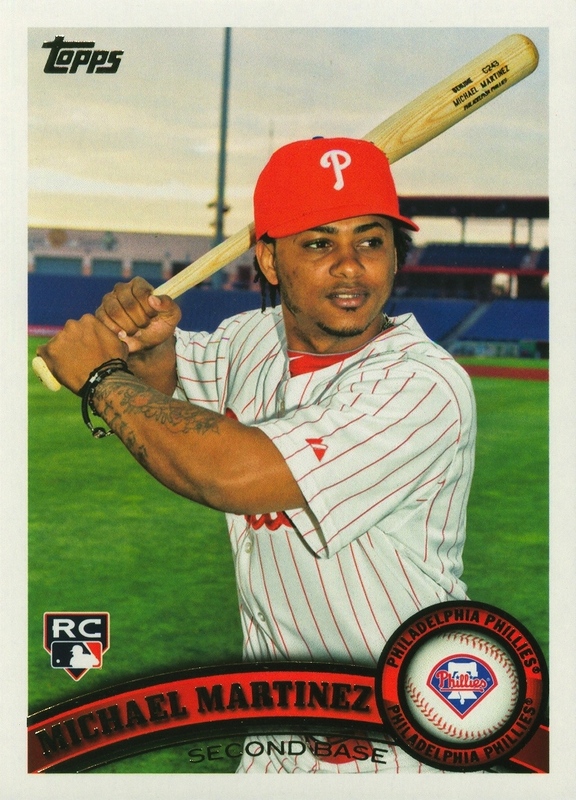 Conversely, if De Fratus had not appeared in a couple games with the Phillies this year, this card would have gone down the memory hole along with the likes of Jiwan James and Austin Hyatt. I hope that clarifies the De Fratus Exemption, but if it doesn’t, then there’s nothing like having a bunch of confusing legalese to muddle and mystify the process!